"After three years of HA5 in Southern Terrace, it looks like we did it just last week." "It is not always best to look for the lowest cost solution, but to look for the best value solution." "If the road doesn't look nice, that detracts from the entire community." 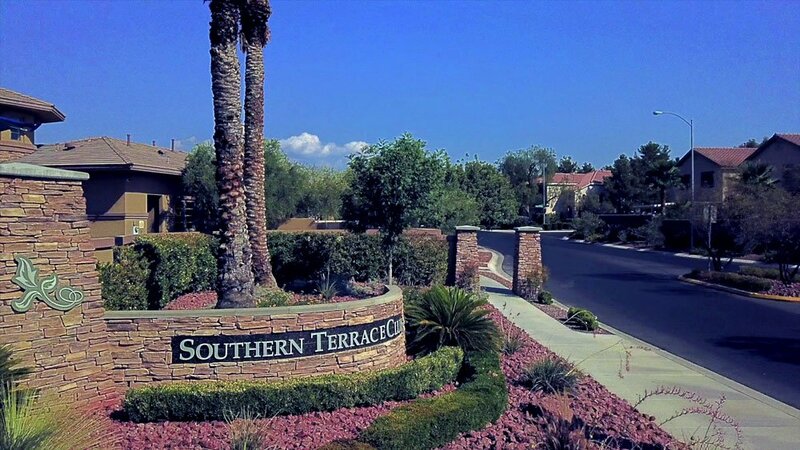 Southern Terrace is a single-family residential community of 908 homes in Las Vegas, NV. Their community maintains over 1.2 million square feet.